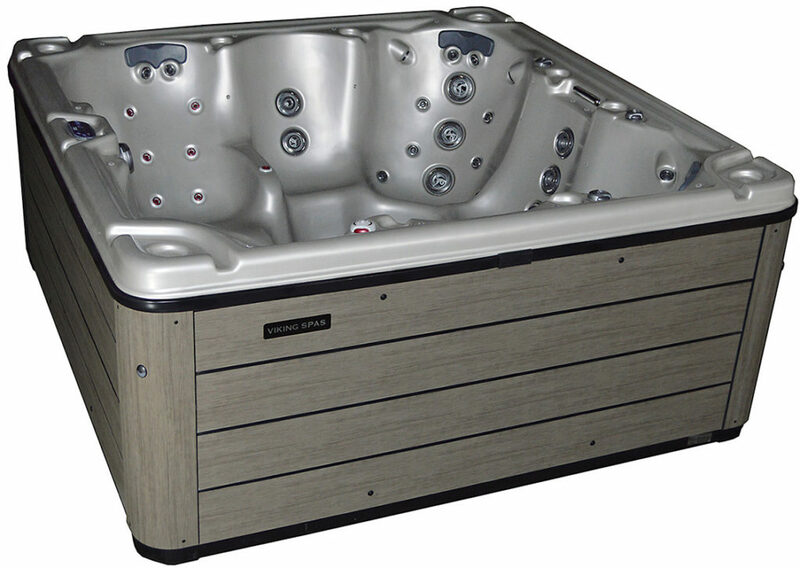 92" x 92" x 39"
Viking Spas have been proudly manufacturing in Michigan for over 25 years. 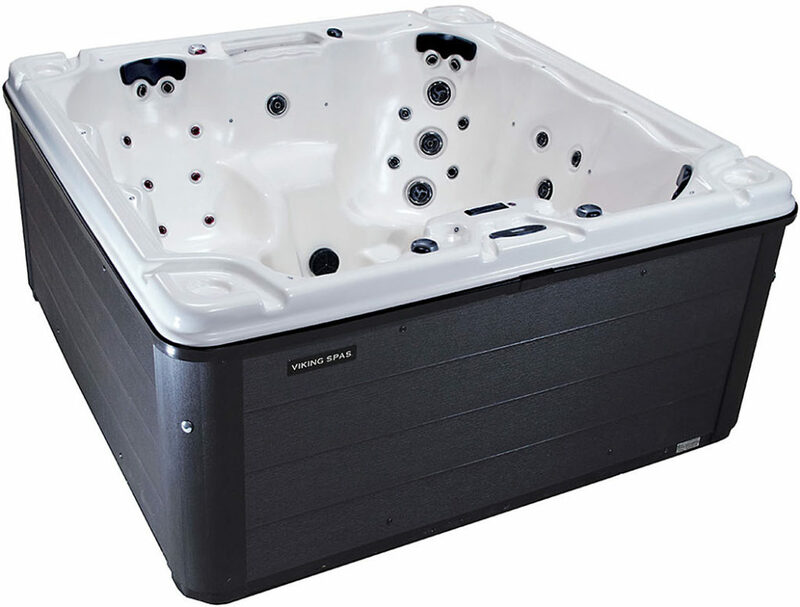 They have won the Presidential E award for Exporting Excellence along with winning Consumers Digest awards for both their Royale and Legacy models. 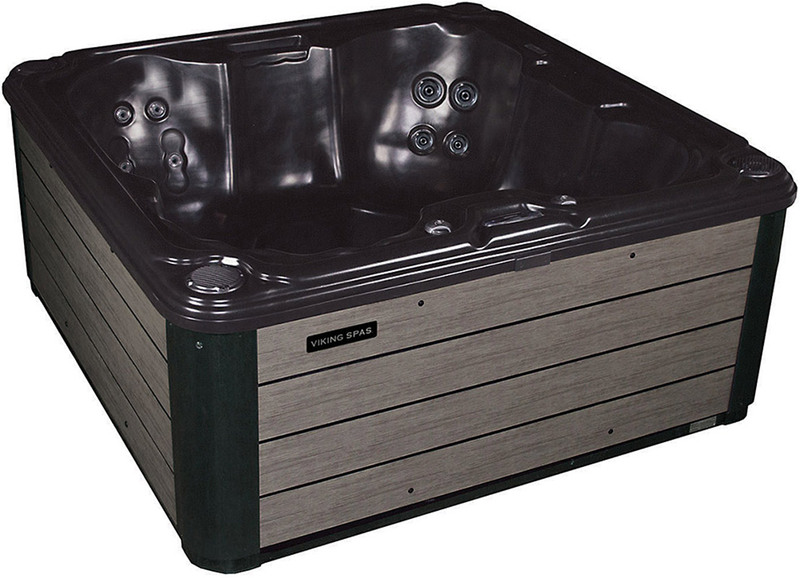 Their unique SOFT TOUCH Slip Resistant Surface provides both safety and comfort along with a lifetime warranty. 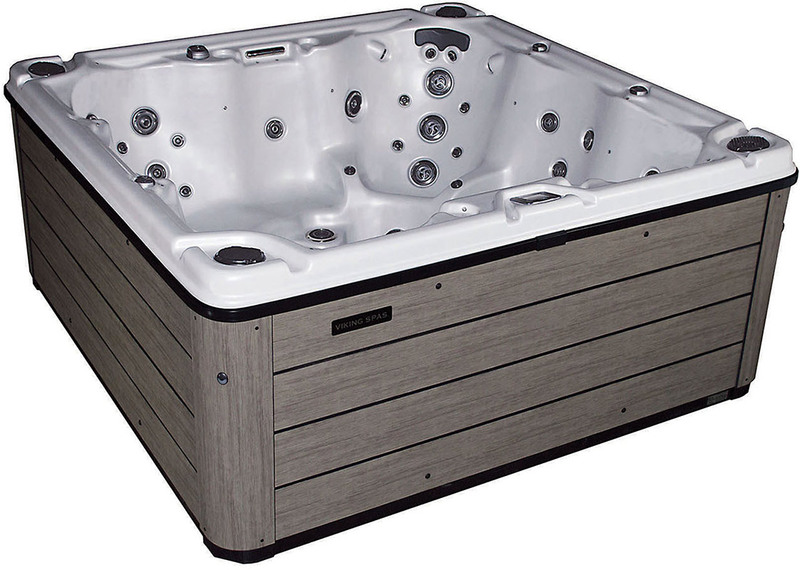 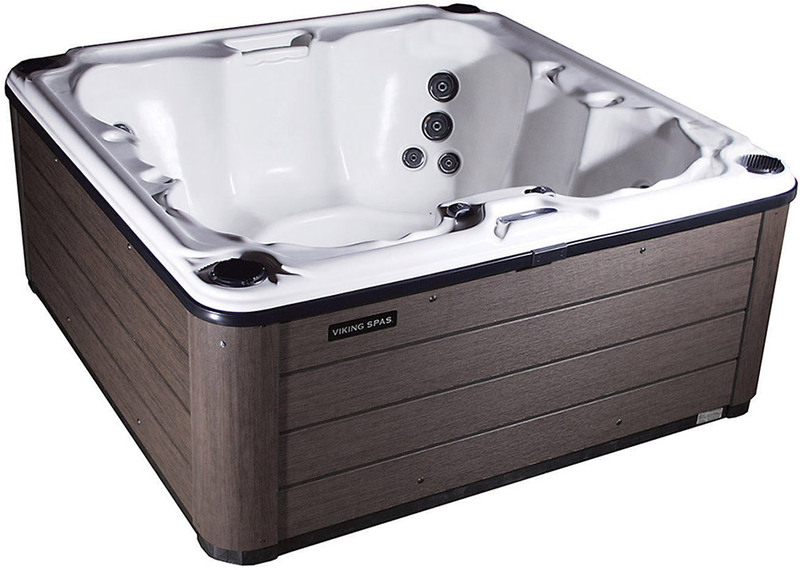 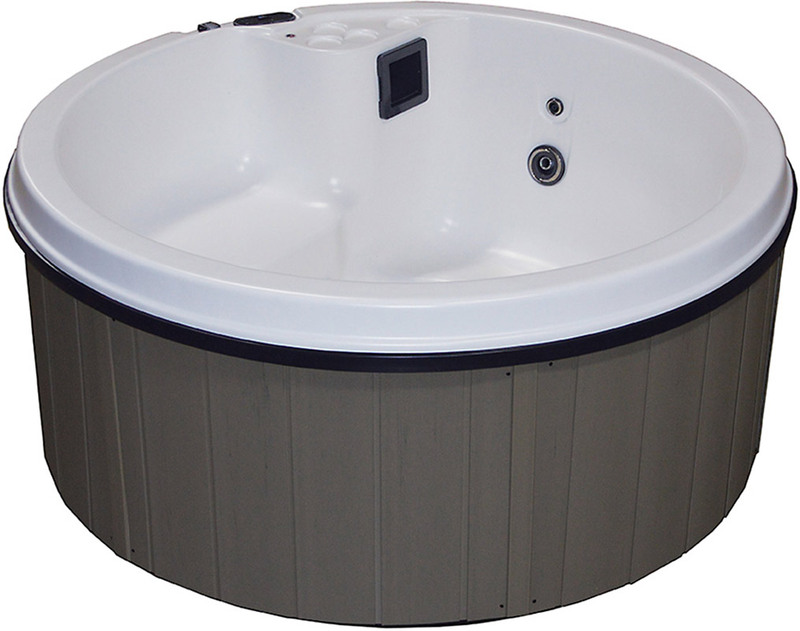 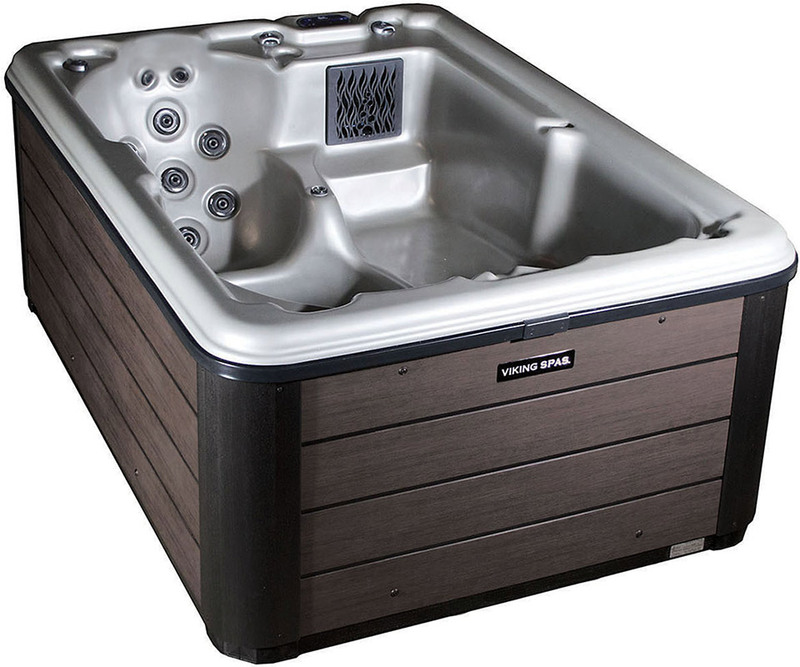 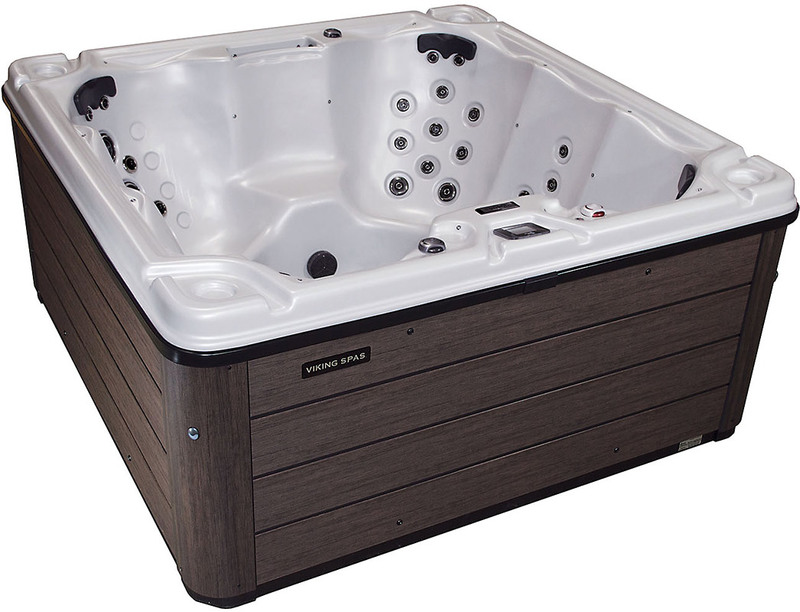 Utilizing virtually all American, High Quality Components means that a Viking hot may be the last spa you will ever own!